From the last Apple Event on 9th September 2015, Apple have introduced the iPhone 6s and 6s Plus, Apple TV, iPad Mini, iPad Pro and Apple Watch with additional new Rose Gold and Gold aluminum. Innovative product require innovation in software development too. Software is like a soul in a body. Apple is known for its closed ecosystem. With a close ecosystem, Apple want to deliver the best user experience while users are using their devices. Closed ecosystem is dangerous if the company unable to provide the user’s need or tend to change things to be more complex than before. But it is not happening in Apple. Apple is known for mastering simplicity philosophy. Each years, Apple introduced new features, simplify things and makes we as users to be more productive using the device they made. All upgrades are free as long as your device is not too old. These 4 new operating systems were introduced by Apple and you need to know about it because it provide all new powerful features to make your life easier. This is a new operating system introduced to run the new Apple TV. It is based on iOS platform and it is specifically built for the living room. With the new platform share the same framework with the iOS (Metal, Core Graphics, GameCenter, CloudKit, SpriteKit and many more), it enable developers to extend their current popular apps or games into Apple TV too. Other than that, this new operating system now enable Apple TV users to experience full version of the AppStore. 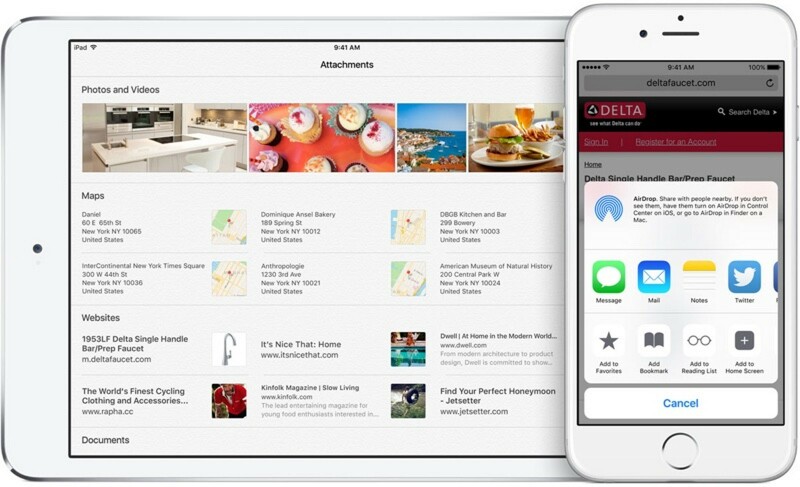 Users can add new apps and games as they did in their iPhone or iPad. As Tim Cook refer the new TV is based on apps, the new tvOS will changed the way we used to know a TV. watchOS 2 is a major update for Apple Watch. Now, the new watchOS 2 provide support for 3rd part native apps. Previously, any third party apps require iPhone to run but not in watchOS 2 anymore. The apps will be able to run entirely on the Apple Watch. Other than that, developers are now have the access to device built-in heart rate sensor, accelerometer, Taptic Engine and microphone. Other than that, the new watchOS 2 had a new Nightstand mode that activated while charging the Apple Watch with the screen will display the time. The new watchOS 2 also now allow you to choose picture from your photo gallery as your watch face. Time Travel is another cool new features that enable you to turn backward or forward that will display the future or past information (like weather and meetings agenda). Siri also works better with the watchOS 2. Other than that, the watchOS 2 also require iCloud ID for the Apple Watch to be reset. It is to avoid any stolen Apple Watch being erased and sold as a fresh device. The iOS9 is the operating system responsible to power the iPod Touch, iPhone and iPad. 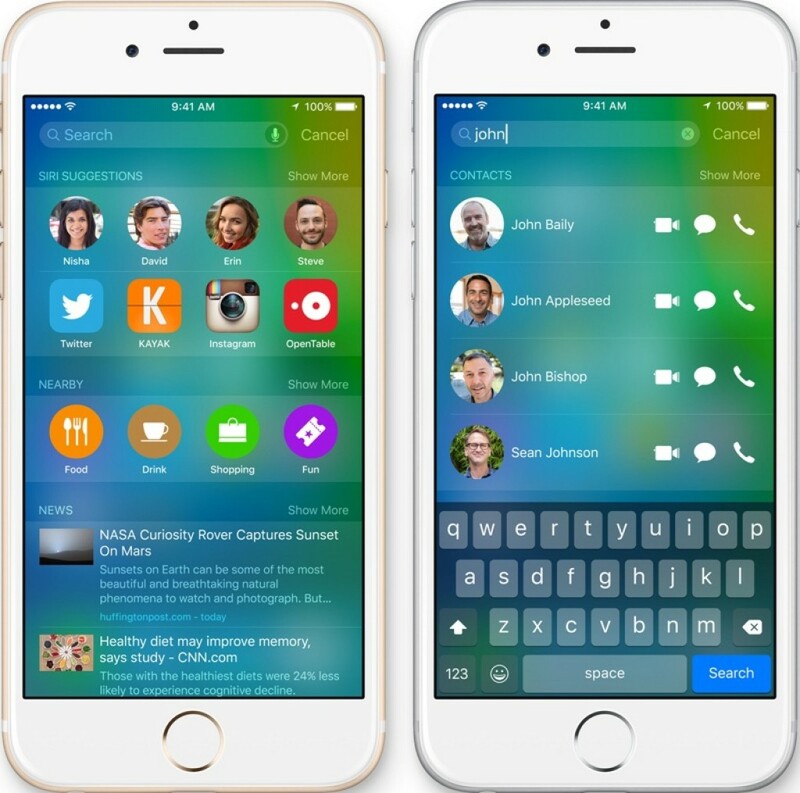 At first glance, there is no difference between the iOS8 and iOS9 on its interface. Apple said the iOS9 is the refinement for its features, functionalities and performance. Their main focus is to provide intelligence and proactivity that learn user habits and act on the information gathered. It allow the operating system to open apps and guiding us in our day to day activities. Other than the operating system itself, its build in apps like Notes also received major improvement. For iPad users, there is now a split screen multitasking features that enable you to work simultaneously. Those who bought the new iPad Pro will be able to full utilize this features. In short, iOS9 is far much better than iOS8. I have tried it myself and I really like it. Although there is no new product on Macbook, it does not stop Apple to introduce new operating system for Mac. 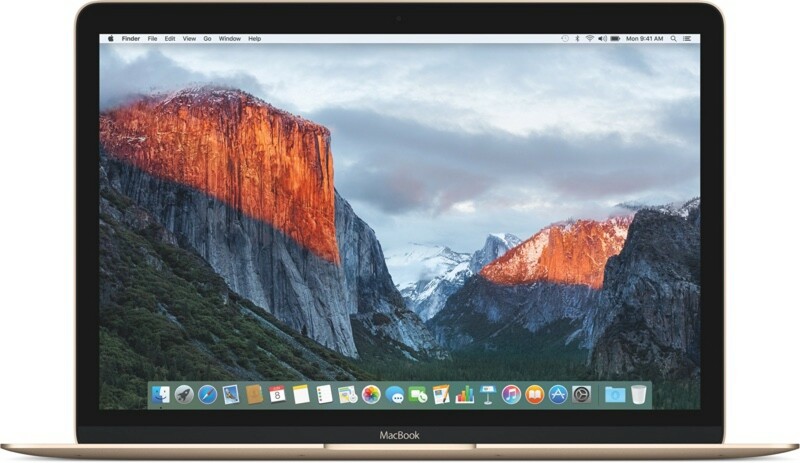 El Capitan or OSX 10.11 is the new update for the OSX. Apple focus on two main areas; user experience and performance. 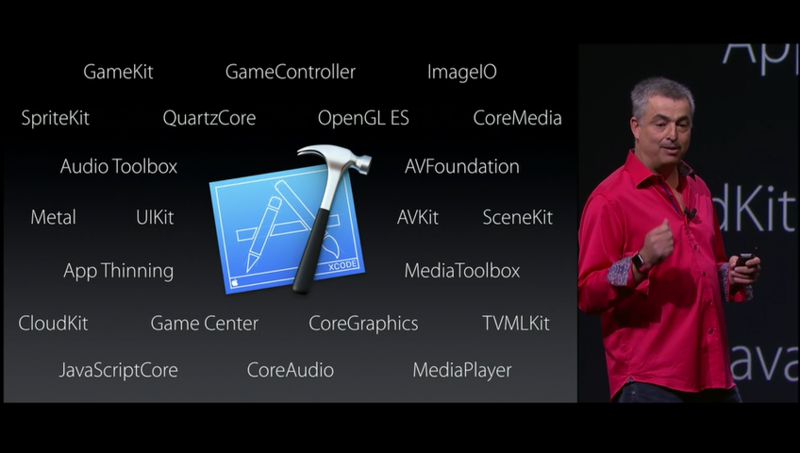 Metal (3D graphic library from Apple) have been blended deeper inside this new operating system. It helps making launching apps faster. Spotlight search is also rich with more functionalities and sources. Windows management and split view features is also part of major updates for the El Capitan. Those who irritated with videos or musics that automatically played while you visit multiple tabs may found this new features is very helpful. This new features have been made into Safari. It enables you to mute all tabs or a particular tab only. For some people, it is not important but that’s what make Apple is an Apple. They work to the finest details.